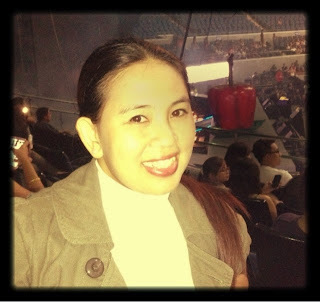 ANNEKAPAL: The Forbidden Concert Experience - Triple Joys!!! 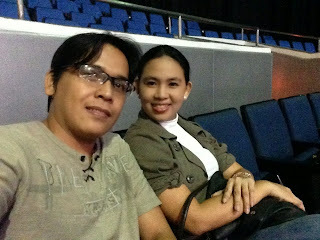 I know this is already kind of late, but still, I want to share my ANNEKAPAL: THE FORBIDDEN CONCERT experience! But, actually, no! 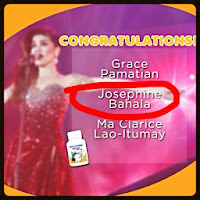 For some, this post may still be just timely because today is the day that every Cebuanos have been waiting for! The Cebu leg of the Annekapal Concert! Today is their turn to experience and witness the fun, the excitement and the thrill of all the "buwis-buhay" performances of the one and only Concert Sweetheart - Ms. Anne Curtis! Last May 16, 2014, one of my favorites ( I only have 3!) 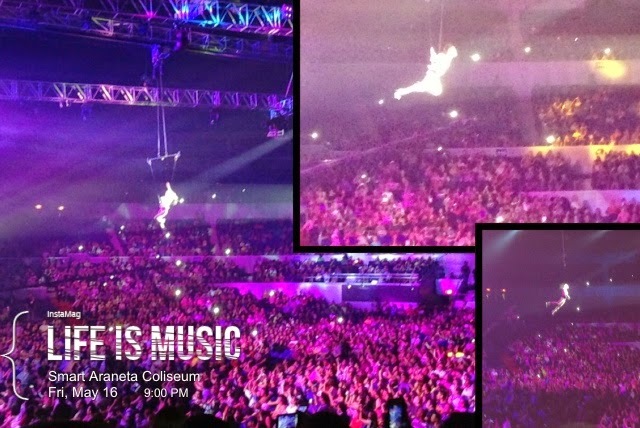 in the showbiz industry - Anne Curtis, once again conquered the Big Dome - Smart Araneta Coliseum! 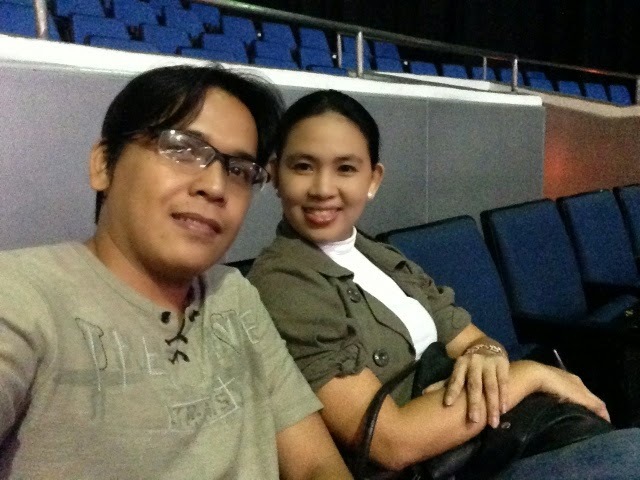 My husband and I were able to watch the said concert courtesy of Enervon. I won two tickets in their Facebook promo! Thank you so much! Upon entering, I immediately saw this big apple at the center of the stage. I initially though that this is where Anne would be coming out. But I was wrong. Anne came in aboard a hanging sofa while belting out one of her favorite songs - I Will Always Love You by Celine Dion. She then followed it by a brave and breath-taking Cirque du Soleil-inspired act. She flipped,she twisted on air while singing Katy Perry's Dark Horse and Rihanna's Diamond. There were still many great performances that night. 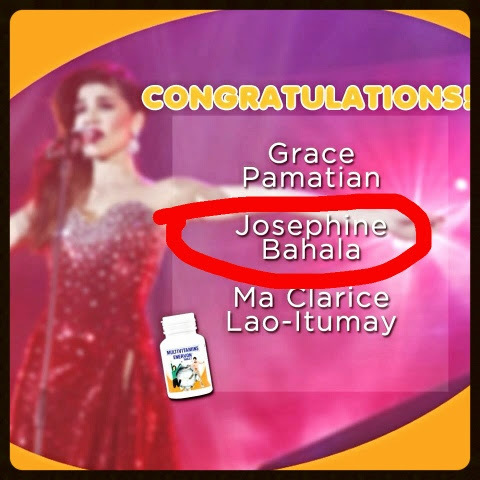 She had a duet with Martin Nievera, Ogie Alcasid, Robert Sena, and of course, one of her idol - Ms. Regine Velasquez! But what I really found very entertaining was the part where Billy and Luis performed and hosted a little bit, the part where they were able to convince Sam Milby to come up on stage and sing a little of his remake hit - Only You! 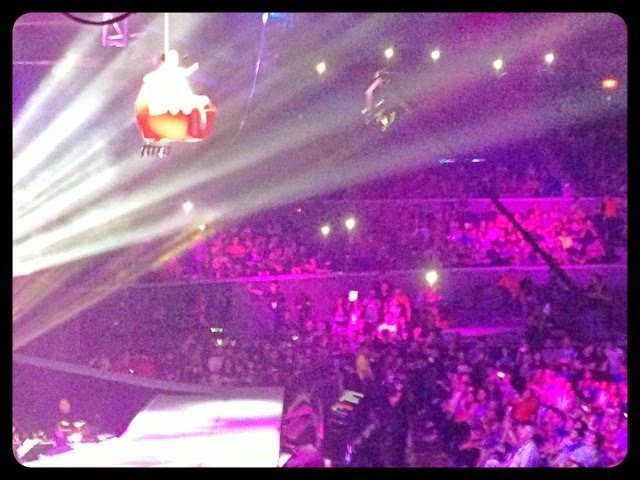 The audience really went gaga and kilig! Lol! Before the concert, Anne had been through a lot of controversies and with these, Anne sang Titanium and dedicated it to her detractors. It's sure was one very emotional moment. She likewise took that opportunity to thank all those who remained and continued to support her despite of everything that she had been through. And tonight, it will be the Cebuanos turn to be awed and mesmerized by all the breath-taking and heart-stopping performances of Anne Curtis! It will be held at the Waterfront Cebu City Hotel, Lahug, Cebu City at 8:00 in the evening with Top Suzara and Jay-R as special guests!